In Lilly, Susie Burton and Rodney Thibault, a white girl and black boy are going to New York in 1974 to be married and live happily-ever-after, believing they have the protection of a local doctor in their hometown of Jean Ville, Louisiana. Betrayal by Susie’s dad disturbs the young couple’s plans and Susie finds herself alone in New York City far away from anyone who loves her. 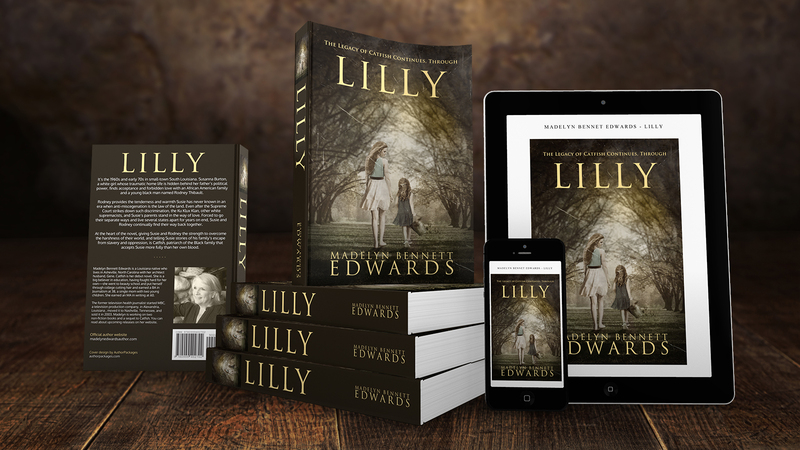 A little girl named Lilly comes into Susie’s life to assuage her pain and loneliness and the relationship between the older and younger girls shapes what happens over the next ten years. Susie continues to write the stories Catfish told her about plantation life and the changes after slavery was abolished; and Tootsie tells her new ones, about Catfish and his family. 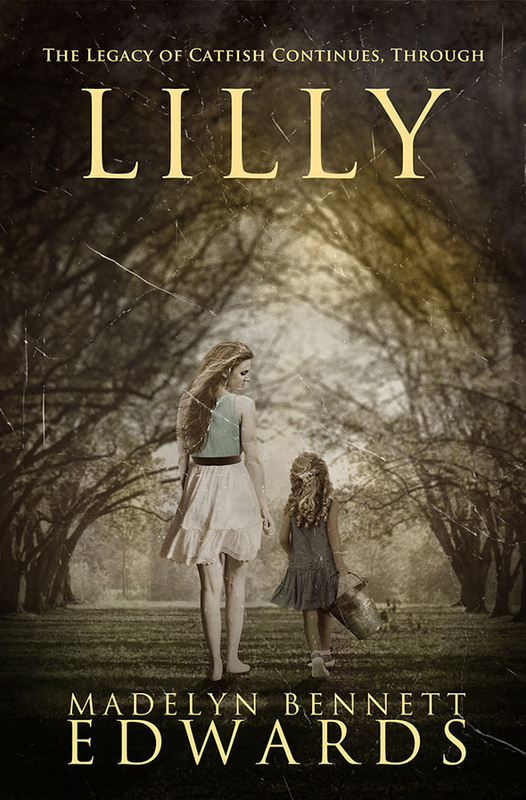 Lilly is a story of love and redemption; of sacrifice and reward; of pain and joy. The legacy of Catfish lives on through Susie and Lilly as they navigate the every-changing world of the 1970s and ’80s where Negroes become African Americans, coloreds become blacks, the Vietnam War creates havoc, and integration and equal rights make an historical impact on the Deep South. How all of these changes affect Susie, Rodney, Lilly, Marianne, and all the people of Jean Ville, Louisiana will surprise and amaze readers.